Few years back I founded Medilync because my dad just got diagnosed with a tumor in his brain and according to his doctor it would affect his short term memory. I have to admit that my first thought was that he‘d double dose insulin and die. At that pivotal moment I started looking for tools that would help him and us. After countless hours of research I found nothing suitable. So I decided, with few good friends to form a company and create these tools ourselves. Finally we believe we have what it takes to transform how you manage your diabetes. By utilizing edge technologies like computer vision and artificial intelligence we can now recognize medical devices and read from them. Starting with analog insulin pens and glocometers who we can now read from and the user can log his dosing and glucose measurements in one place. 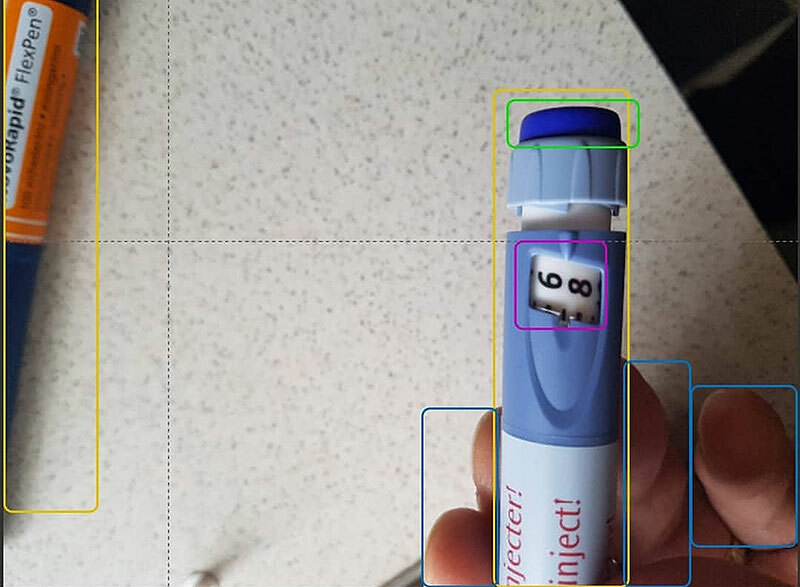 The user uses the custom insulin pens and glucometer and only needs to take pictures of the usage with our app, Insulync. The data is synced and stored in our data platform, Cloudlync, which is both GDPR and HIPAA compliant. Welcome to the future of diabetes management.